Today's on-the-go lifestyle makes us miss out on our comforting daily routines far too often. Well now, enjoying our favourite drink wherever we go is no longer on that list. 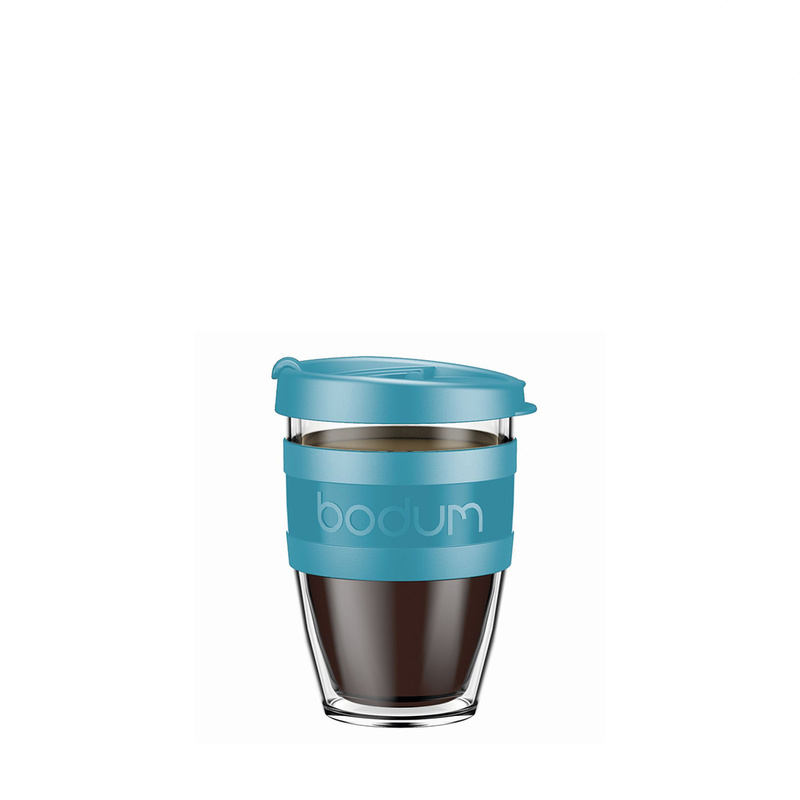 Introducing the JoyCup, Bodum's reusable take-away beverage cup. This crisp, bold, modern design fits the perfect amount of liquid for the on-the-go individual. The BPA-free double wall plastic keeps the cup cool to the touch, while keeping your coffee hot, or your cold brew deliciously icey cold with no messy condensation.